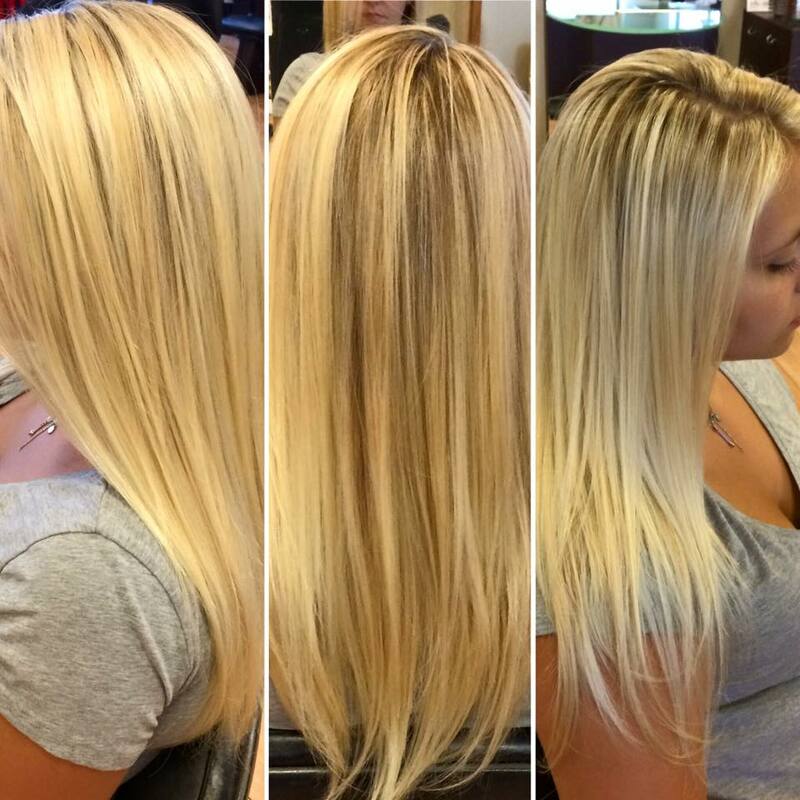 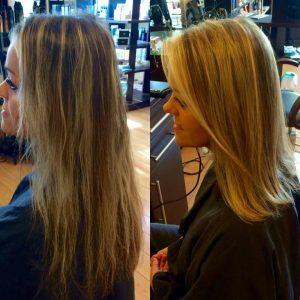 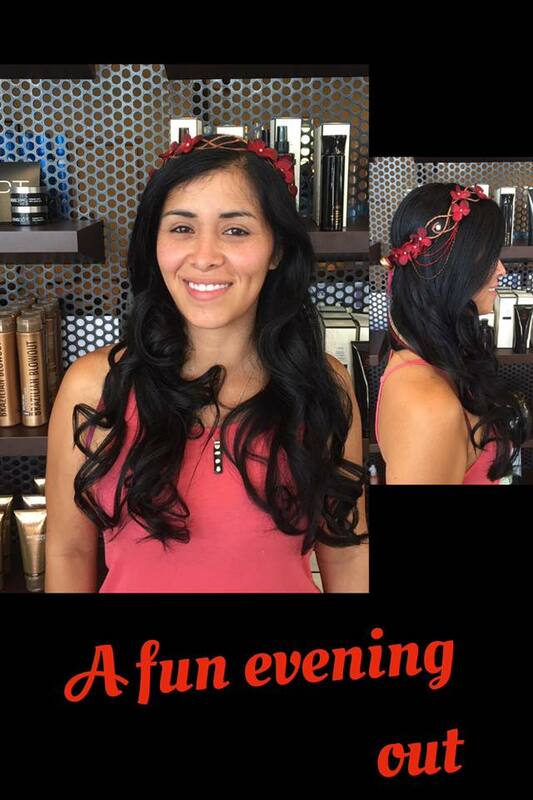 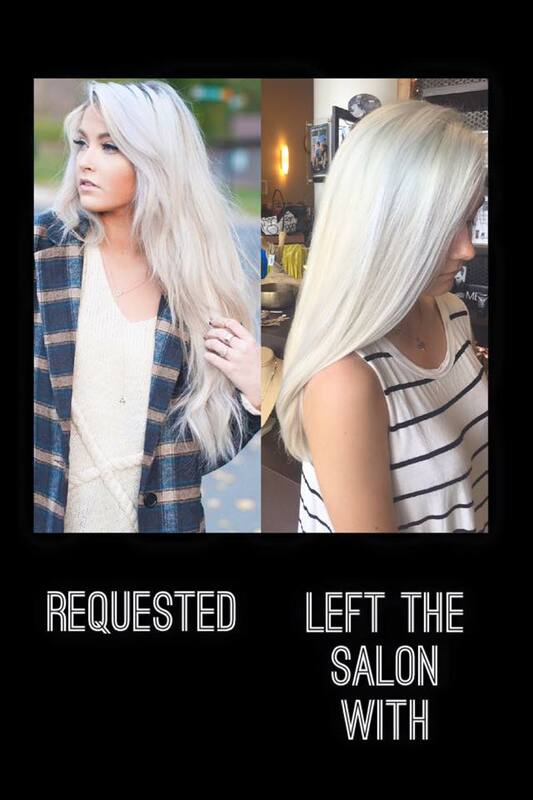 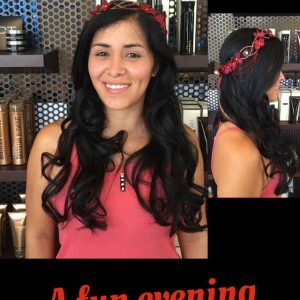 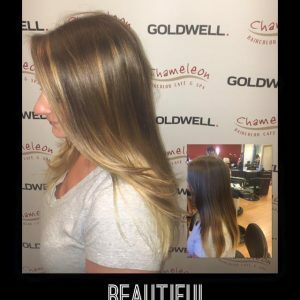 Chameleon loves to make our clients Look and Feel Great! 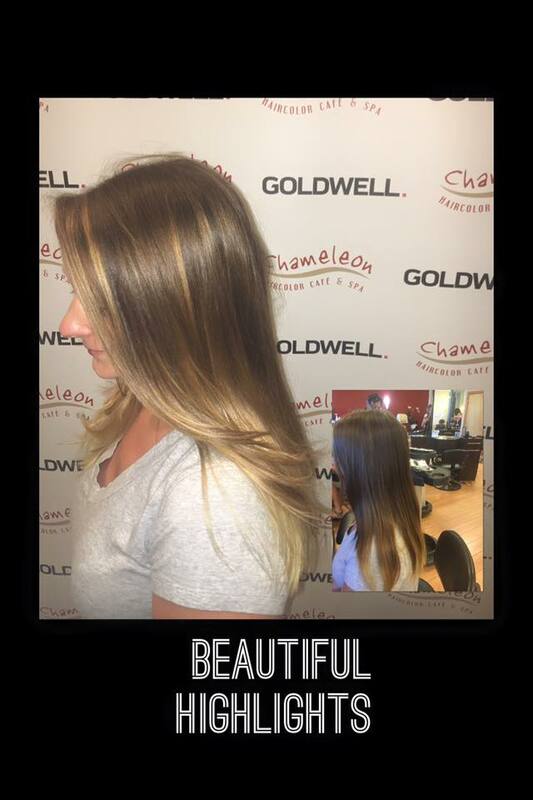 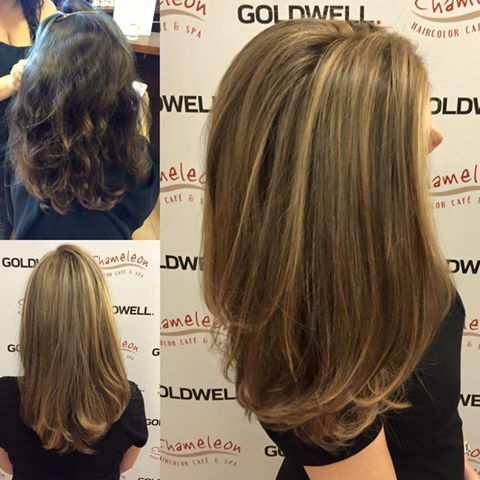 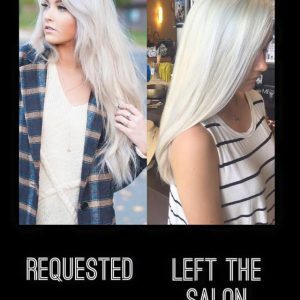 The Chameleon Team is continually educated at the national academies of Goldwell, Bumble and bumble and Oribe! 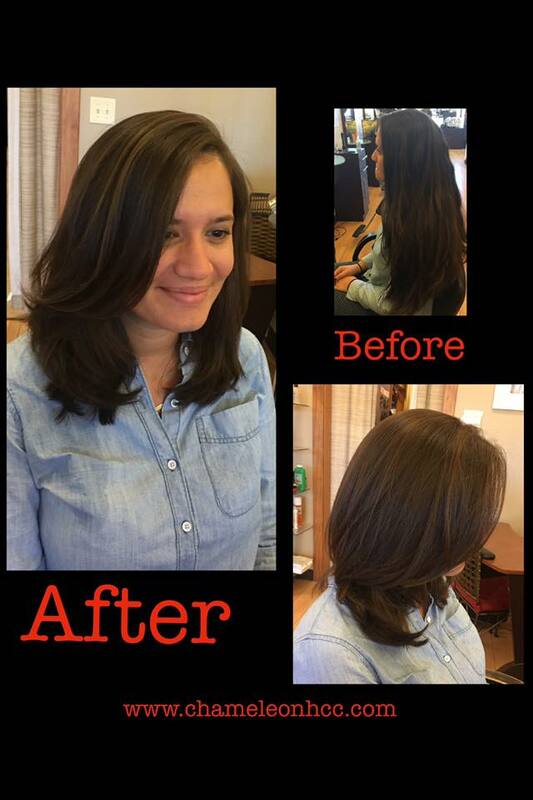 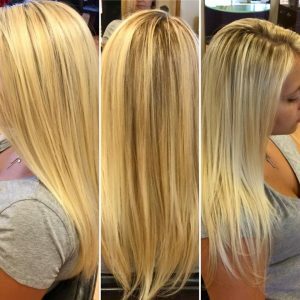 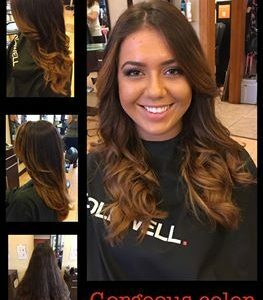 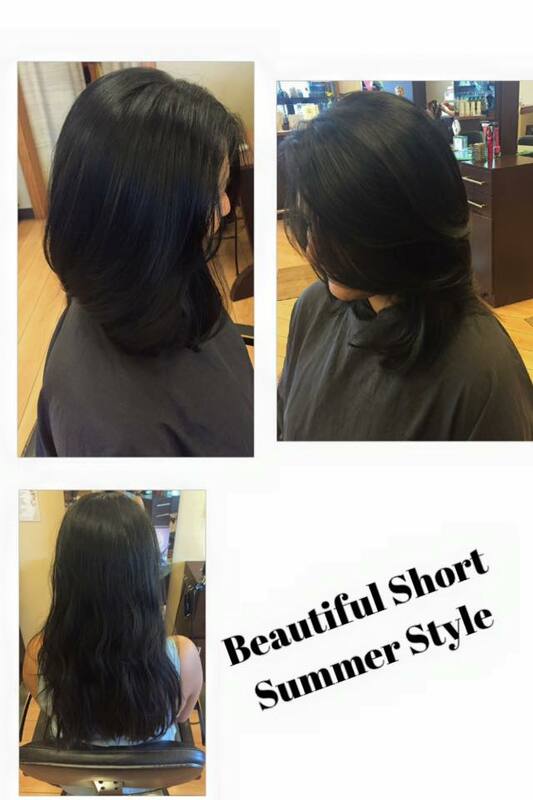 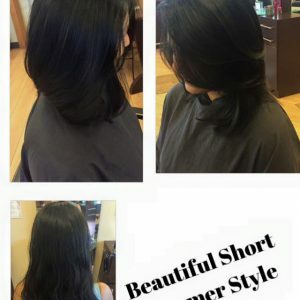 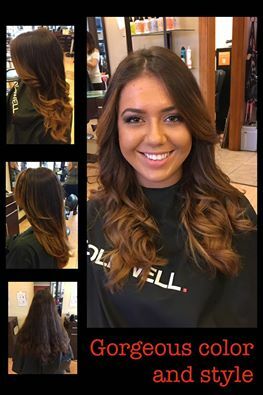 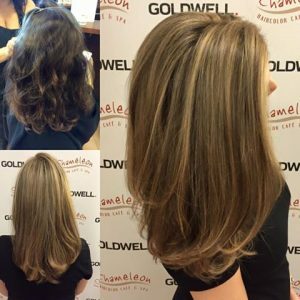 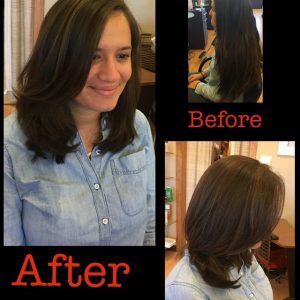 This gives us the ability to bring the latest colors and styles to our clients the greater New Haven area.